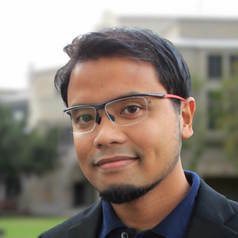 Afif bin Pasuni is a doctoral researcher at the University of Warwick. Prior to that he was a researcher in the S. Rajaratnam School of International Studies (RSIS), Singapore. He writes mainly on Southeast Asian affairs. His writings have appeared in Southeast Asian Affairs, Journal of Current Southeast Asian Affairs, East Asia Forum, The Nation, The Straits Times, and The Malaysian Insider.